St. Gallen, Stiftsbibliothek, Cod. Sang. 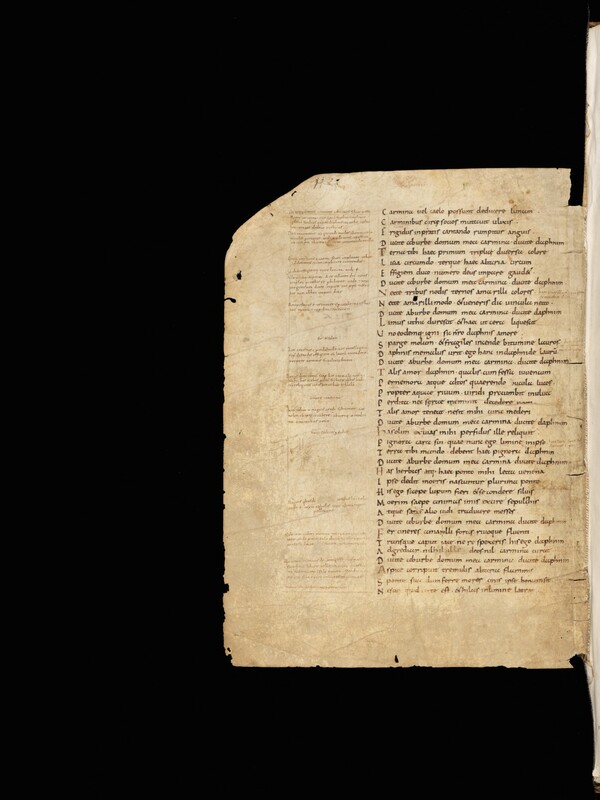 1394, p. 112 – Veterum Fragmentorum Manuscriptis Codicibus detractorum collectio Tom. I.